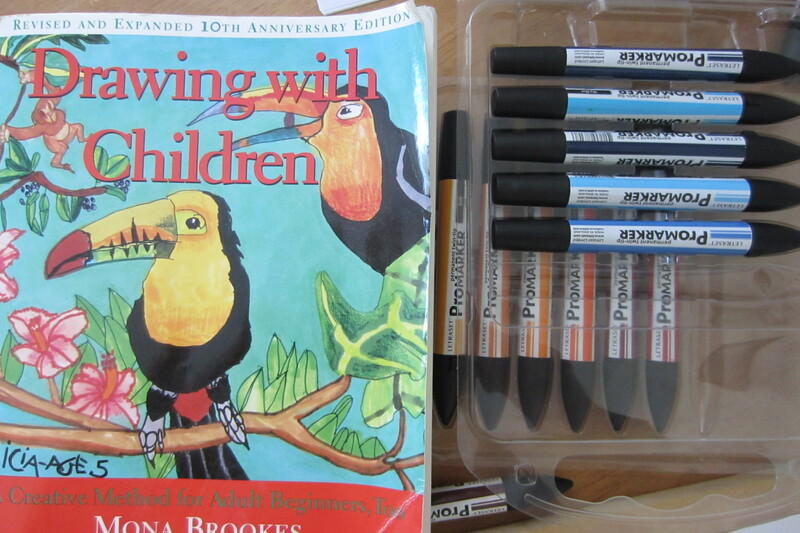 We have this great book called Drawing With Children by Mona Brookes. 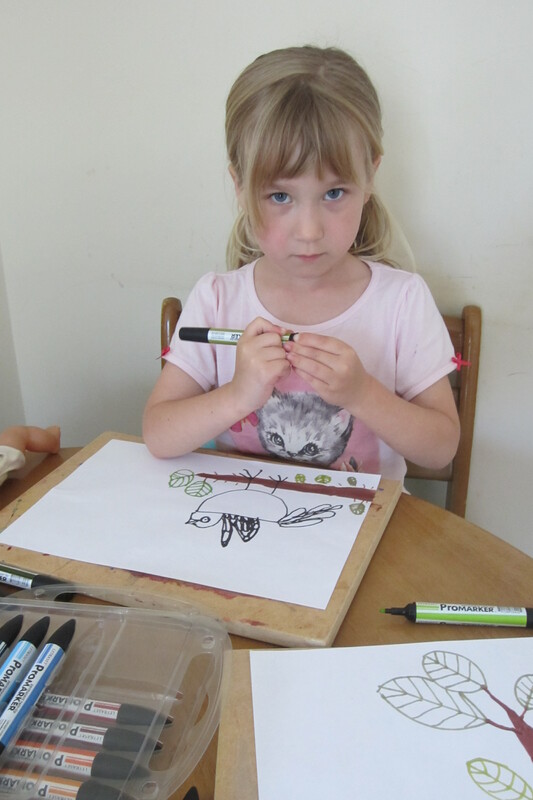 I’ve written about another activity we did here. 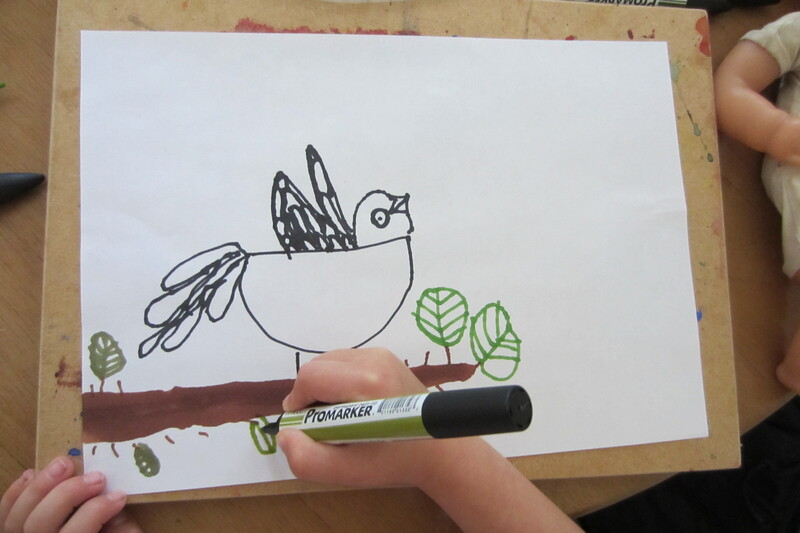 My 4 year old wanted to draw a bird which she drew when she was 3, to see if she could do it even better a year later!